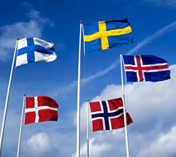 Welcome to ScanShop, where you’ll find a wide range of nordic products in a pleasant atmosphere. 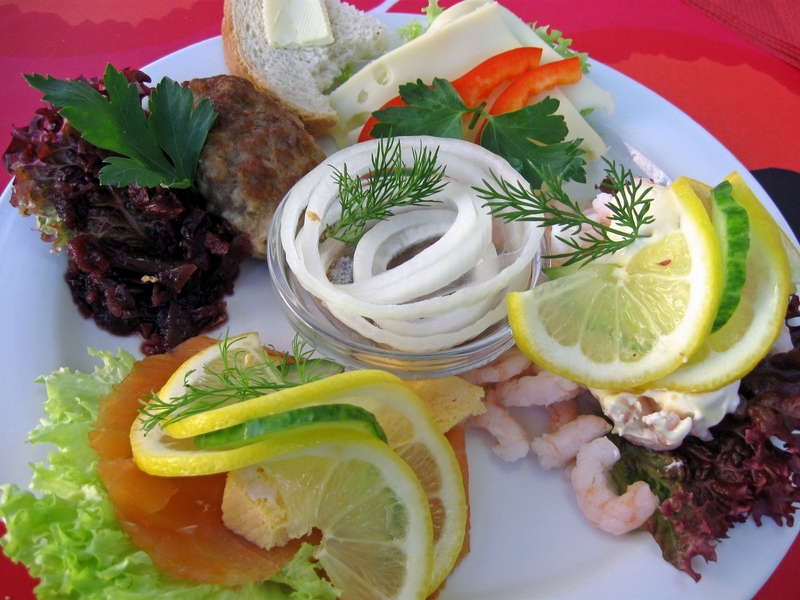 ScanShop provides Scandinavian & Nordic expats with the specialties and delicatessen they miss from home. More than just a store, ScanShop has become a popular meeting place and something of a social hub for our customers. LUNCH in ScanShop ‘Café Hygge’, Luxembourg.